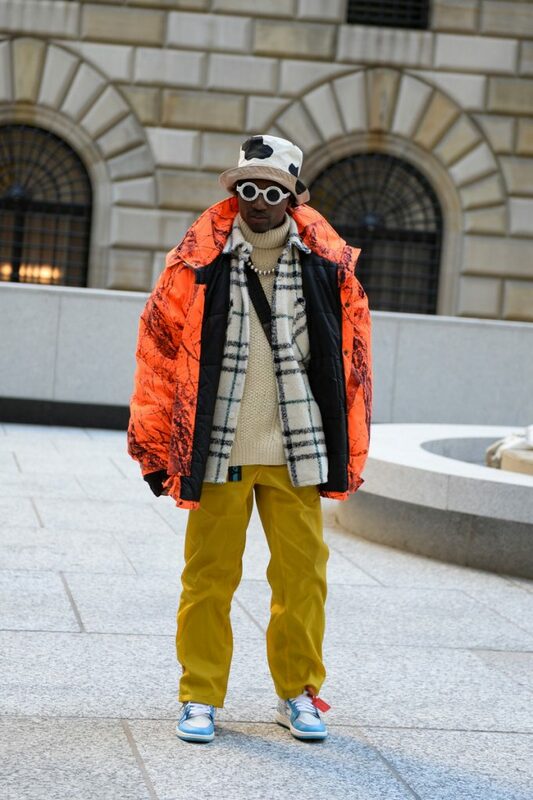 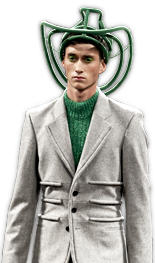 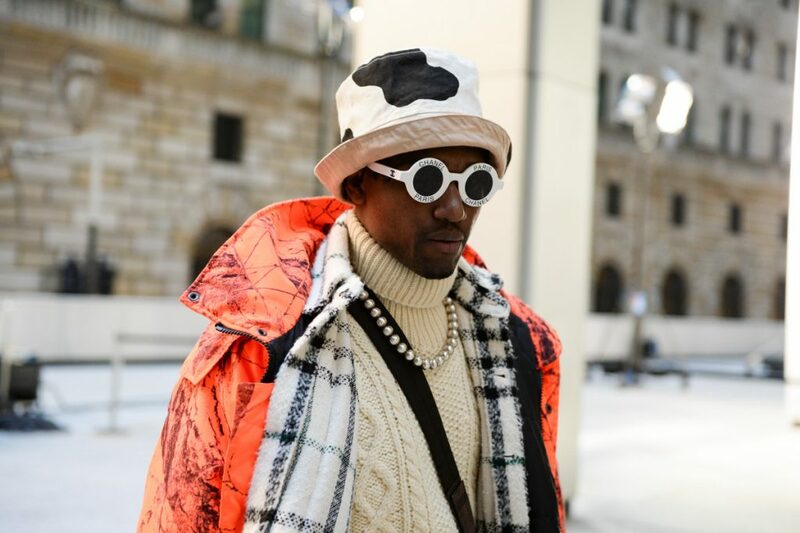 New York Fashion Week fw2019 is in full swing. 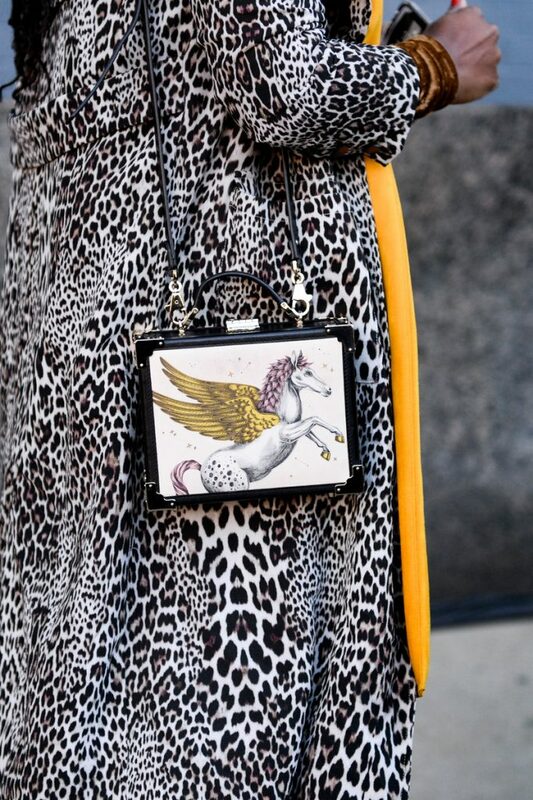 Our team is there to capture the shows and the best dressed show-goers. 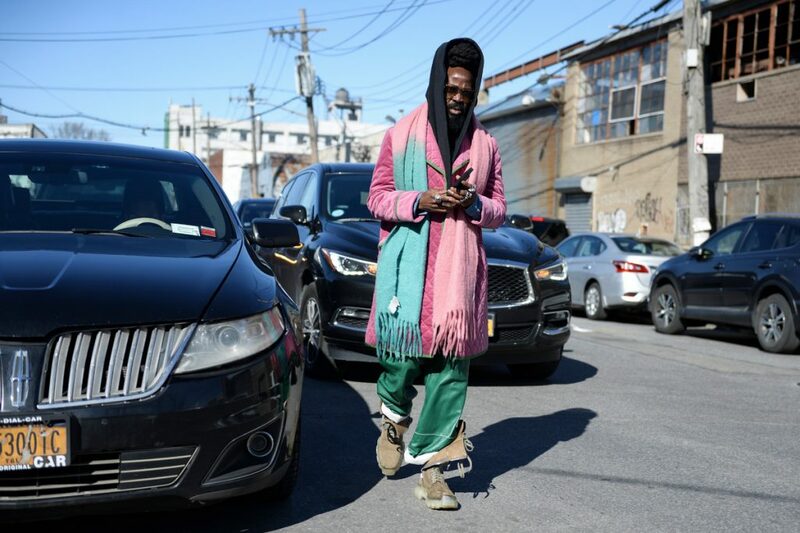 Below an overview of the (quite colorfully dressed) streetstyle stars of day three.